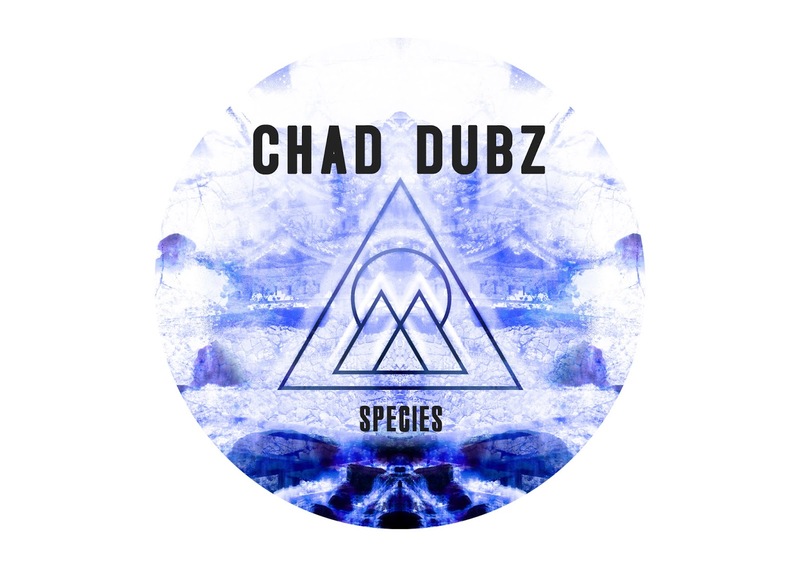 After a short pause on the uploads for our event with Karnage [JP] (https://tinyurl.com/KarnageMTL) the talented Bristol based producer, DJ and Foundation Audio label owner Chad Dubz returns to the Conscious Wave cloud for his second feature, greeting our newly acquired 1400 followers with an original production entitled "Species". As usual his original productions explore a unique blend of some of the freshest, deepest and most well-constructed sounds and percussion in dubstep alongside sounds from around the world and elements from the genre's reggae and dub roots as well. With original releases on Indigo Movement, Cue Line Records, Second to None Music and Tribe 12, both Chad's compositions and releases from his label Foundation Audio (from DTR, Mershak, Subtle Mind and Deafblind among many others) have been known to dominate the Juno Download deep dubstep charts among many other online retailers. A follow up to his well-received 38 minute mixtape for CW consisting of all original tracks (https://soundcloud.com/conscious-wave/chad-dubz-x-conscious-wave-mix), Chad Dubz' original production "Species" further emphasizes his exceptional abilities in the studio, as a label owner and behind the decks.